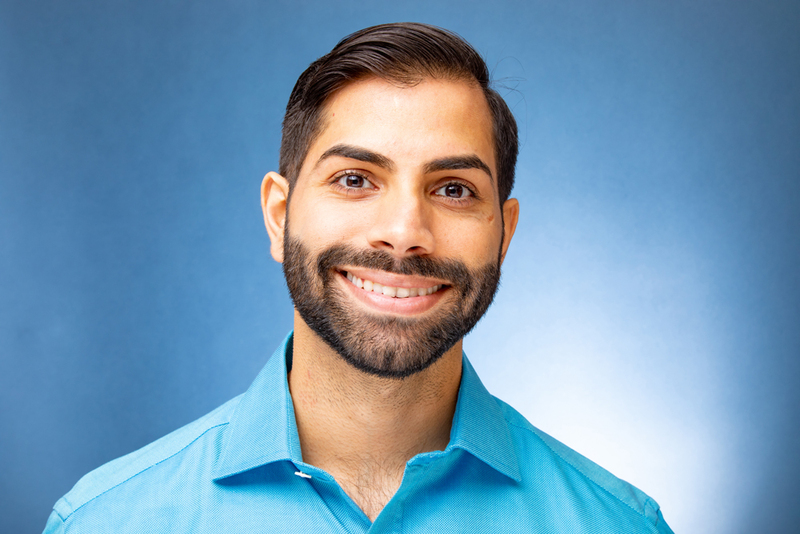 Nishant Patel is a clinical psychotherapist, workshop leader, and speaker. Nishant has supported people who experience anxiety/panic, depression, anger, and issues of fear to live more fully and raise awareness and understanding as to the root cause of such experiences. Nishant’s main mission is to support those whom are interested in transcending their suffering and experiencing more clarity, freedom, and inner peace in their lives. He does this through educating people in discovering how to overcome the prison of their own minds. After suffering through severe depression and anxiety in his early twenties, Nishant went on a search for answers in learning how to transcend his own suffering. Through years of dedication and hard work and the support of great minds, Nishant learned the tools necessary to live with more honesty, authenticity, and freedom. He no longer deals with these conditions and shares with others how they too can find freedom from the limitations of the mind. Today, Nishant spreads his message of freedom and supports his own clients in discovering how to tap into their own innate wisdom and discover the longing of their hearts. Nishant’s essential message to others is that life is meant to be a celebration and there is a Way and Opportunity to begin to live freely so that each of our lives can be filled with more connection and service to others. The journey is hard work and takes courage, but having a guide by your side can accelerate your journey towards inner freedom.